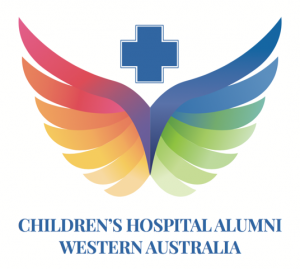 The Children’s Hospital Alumni Western Australia Incorporated (CHAWA) is an independent not-for-profit association set up in 2017 to honour former staff and volunteers of Princess Margaret Hospital for Children (PMH), including the staff of the original Children’s Hospital, Perth (1909-1949). PMH will be closing its doors in 2018 and the Alumni aims to preserve the history of the hospital and acknowledge and share the valuable experience, expertise and knowledge of former staff and volunteers. The Alumni will be providing exciting opportunities for members through networking events, on-going education and mentoring, and a link to the Child and Adolescent Health Service Executive.